The Montreal Audio Show, or Salon Audio Montreal as they call it – is in the bag, and people are returning home. This was Wolf’s first outing in Canada, our Canadian debut – and sadly, we at Wolf missed the show. 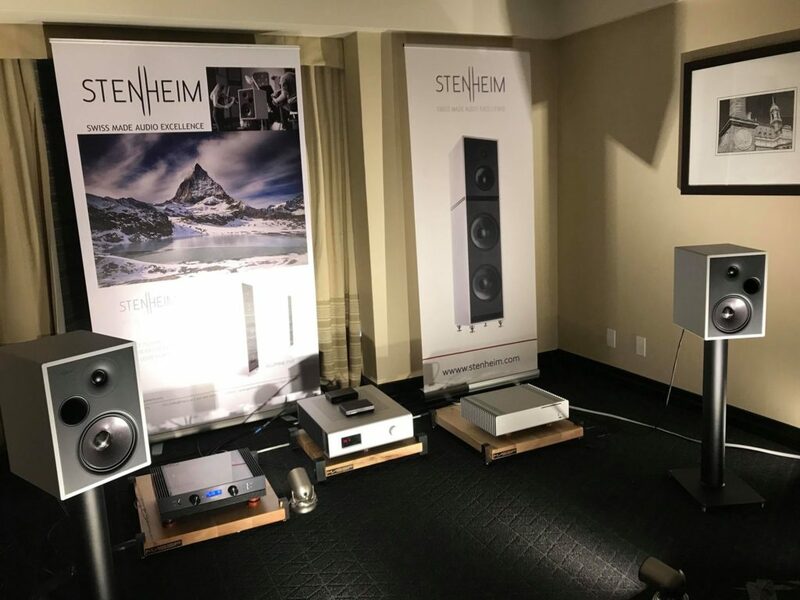 (passport expiration issues) Happily, our server was there, and drove an exceptional system comprised of the Brinkmann Nyquist Mk II DAC, a Soulution 330 Integrated amplifier and Stenheim’s Alumine 2 Special Edition bookshelf speakers. 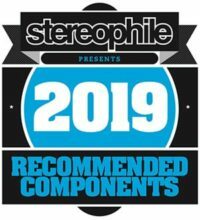 While we comb the various news sites for official news and reviews, we have heard whispers from show-goers and industry types that room 2409 had some of the best sound in the show! Jerome Fragman of One Good Ear and Jonathan Badov of Sonic Artistry presided over the room and did an exceptional job demonstrating all of the components, and most importantly the Wolf. And though we weren’t there, we’ve got a lot of interest north of the Border, and we have already decided that Toronto’s show in October is a must-attend. Here is some coverage from the show… We’ll be updating this space as more get published.